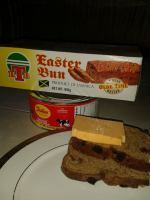 Allproductsjamaican.com is a online store for purchasing Jamaican products. 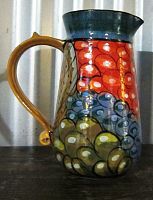 The goal of Allproductsjamaican.com is to be a one-stop shop for Jamaican and lovers of Jamaican products. 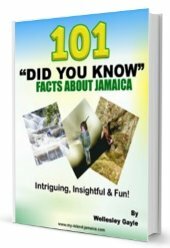 We source a variety of unique high quality Jamaican products that we make available to the North American marketplace. 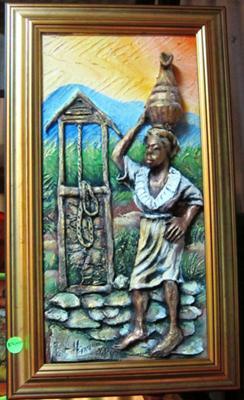 Our online shop features a variety of authentic Jamaican handmade artwork including paintings & prints, ceramic pieces, such as Vases, Jugs, Mugs, carvings, etc. In addition, we have now introduced a small amount of Jamaican foods and spices, books and accessories. We are currently providing a free gifts for all purchases over $75 USD. Visit our online store at Allproductsjamaican.com.